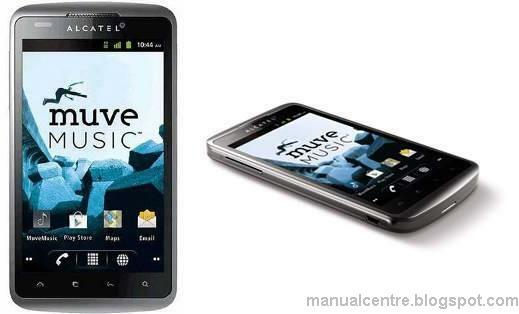 The Alcatel Authority User Manual aka Alcatel Authority User guide in pdf format has been published by mycricket.com. In the Alcatel Authority User Manual you can find information such as about phone layout, Removing or installing the battery, using home screen, Using the touchscreen, Lock/Unlock your screen, Using Onscreen Keyboard, Importing , exporting and sharing contacts, using email and messages, make phone calls, Connecting to the Internet, using wi-fi, Connecting to a computer via USB, using browser, using camera, safety, warranty, and troubleshooting. The phone will become warm following prolonged calls,game playing, internet surfing or running other complex applications.